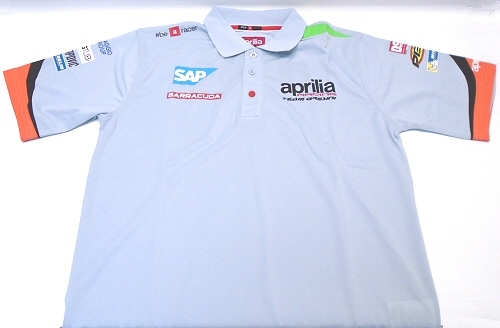 This official Aprilia product is the exact same Polo Shirt as worn by Aprilia's factory team in the 2016 Moto GP World Championship. 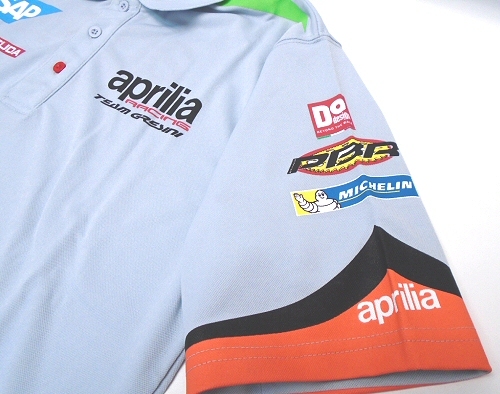 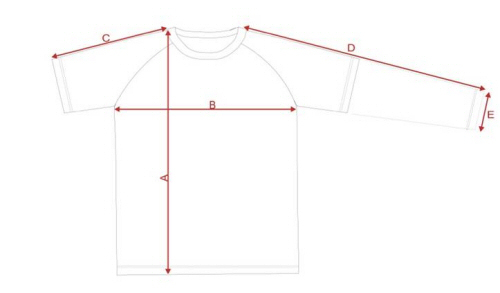 A classy and well tailored shirt; this is a perfect piece for all your favorite motorcycling events. 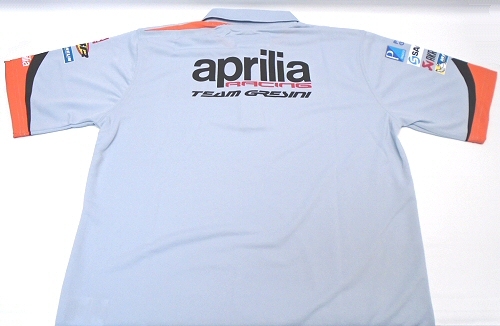 Made from Lightweight 100% Polyester, with numerous screen printed sponsor and team logos.